Proton Waja Factory Engine Workshop Manual. 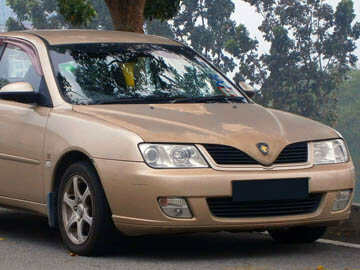 Covers 1.6 litre 4 cylinder and V6 engine variants for the Proton Waja built between 2000 and 2011. A complete guide to maintenance, diagnostics and rebuild / repair information.